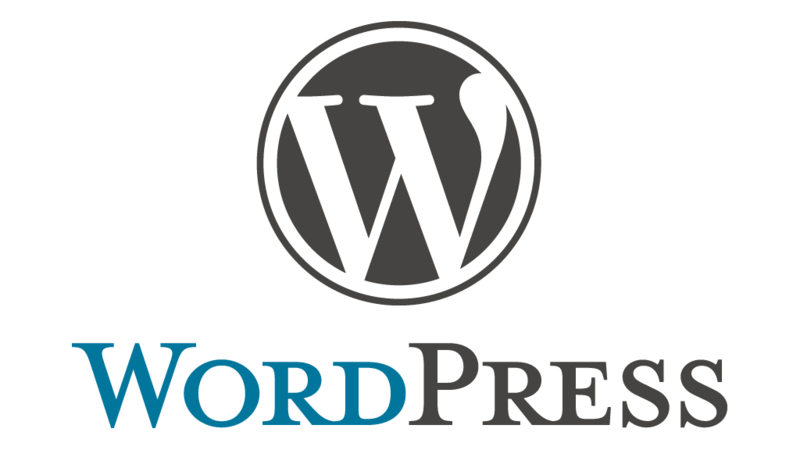 WordPress.com is an online service that helps to create free blog website and help us to earn from our blogs. You can also create a free Google blog using blogger. 1. Open http://wordpress.com/ from any of your web browser to start a free blog with WordPress. 3. It will navigate you to WordPress Sign Up page. E-Mail Address: Put your email id (Google Account, Yahoo, Microsoft etc.) which can be used for login or to contact you. User Name: Instead of Email ID put a unique name as username that can be used for log-in. Password: Password to access word press using your Email ID/User Name. Blog Address: Unique address for your blog. For free blog it will be come under a subdomain of *.wordpress.com. For a custom domain you may need to pay. 5. After Entering the Above details click on “Create Blog“. 6. It will ask to verify your Email ID and Blog. Just Open Your Email ID and you will get an email from wordpress.com on your Inbox. Open that email and click on “Activate Blog” to activate your Blog. 7. Now your Word press Blog is created. 8. It is time to customize your blog with title, tagline etc..
9. Enter your blog title, Tagline and choose the default language and click on “Next Step“. 10. Now choose a theme for your blog and click on “Next Step“. You can also customize the chosen theme. If you don’t wish to do that then just click on “Next Step“. 11. Now it will ask you to connect your blog posts with your social media like Facebook and twitter. If you wish then connect otherwise not then click on “Next Step”. 12. Click on “Finish” and you will be redirected to your WordPress Dashboard. 13. Click on “New Post” to make your first WordPress post. 14. Now choose the type of post you want to make (Text, Photo, Video, Quote, Link etc.). It will open the window for the selected type. 15. Enter the post details and click on “Publish“. 16. Now your first post on blogger is published. 17. If you ever wish to make more post then just login to wordpress.com using your Email ID/Username and Password and make your posts.